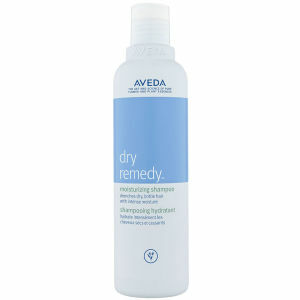 Aveda Dry remedy Shampoo drenches even the driest, most brittle hair with moisture, leaving it soft, supple, touchable. Working to instantly improve dry hair up to when used as part the Aveda Dry Remedy Moisturising System, it delivers lasting, intense moisture with a relaxing floral aroma blend with certified organic palmarosa, ylang ylang and rose geranium, plus a hint of vanilla. 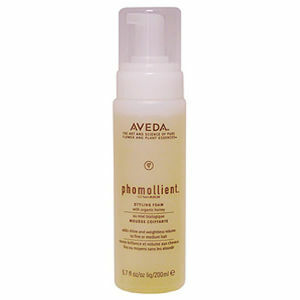 Massage into your wet hair and scalp.